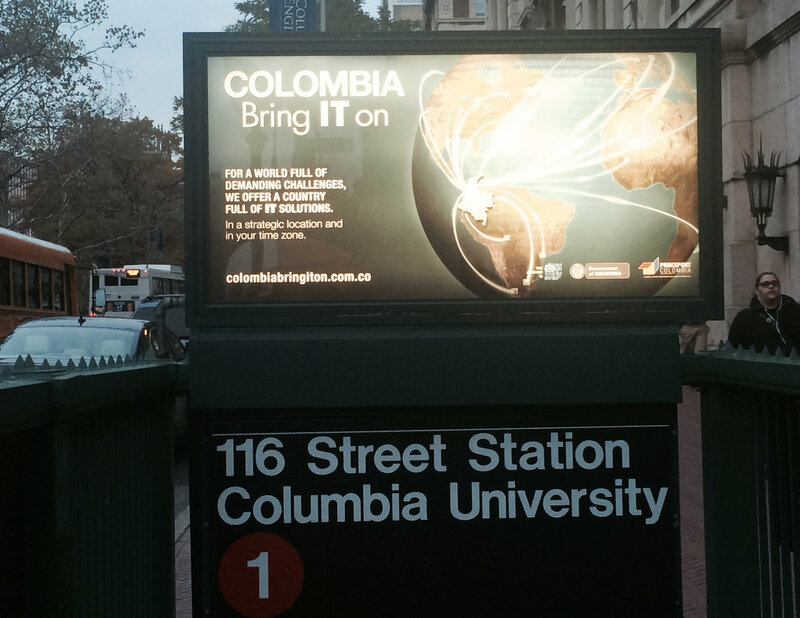 As it turns out, it’s Columbia *and* Colombia. This entry was posted in ItsColombiaNotColumbia, Language, Latin America, Marketing & Advertising, Stupid propositions and tagged colombia, Columbia, ItsColombiaNotColumbia. Bookmark the permalink.